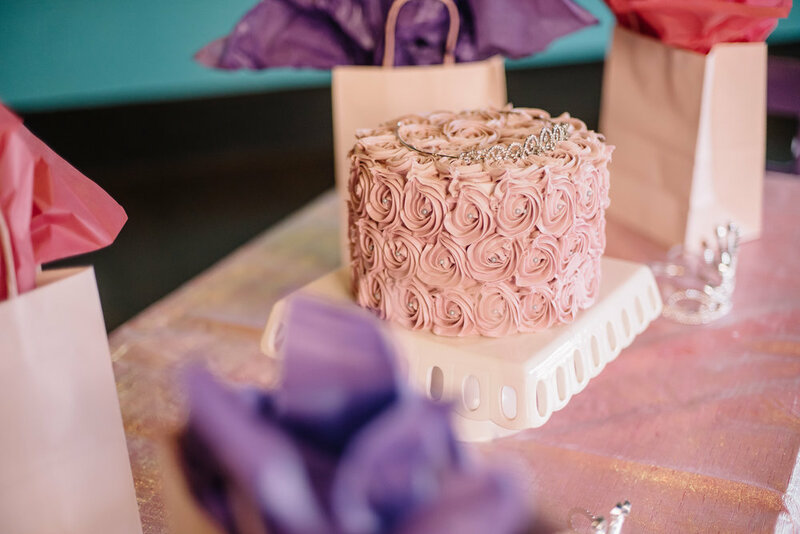 Steps N Motion hosts unforgettable birthday parties for kids ages 3+! Steps parties are hassle free and allow parents to enjoy celebrating their child’s special day. Our parties are 1.5 hours including 45 minutes of dance instruction & games. You have the option to customize your party to create your birthday child’s dream party! Plan your party in a snap! Enjoy celebrating your child’s special day! 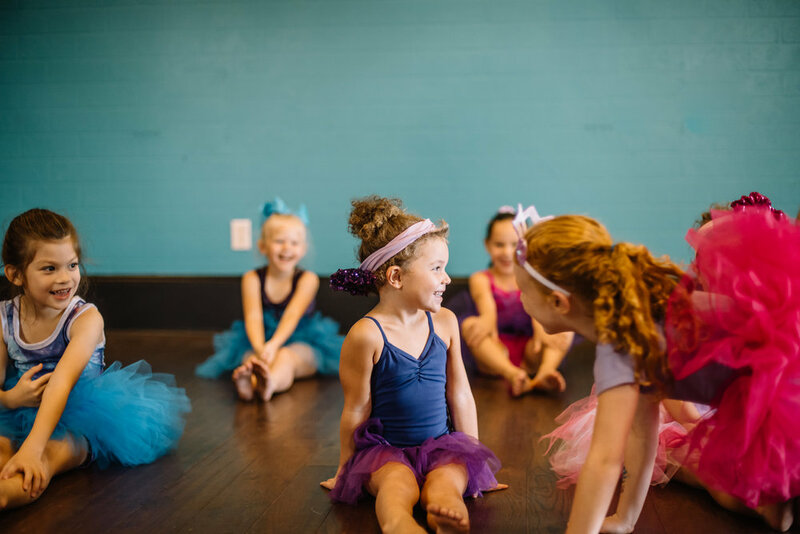 Our standard party package includes 1.5 hours of party fun including 45 minutes of dance instruction for 10 guests & the birthday child. Steps provides : set up/clean up, cake & gift table, seating, table cloth, mini water bottles or lemonade juice boxes, plates, napkins, plasticware, & basic party favors. 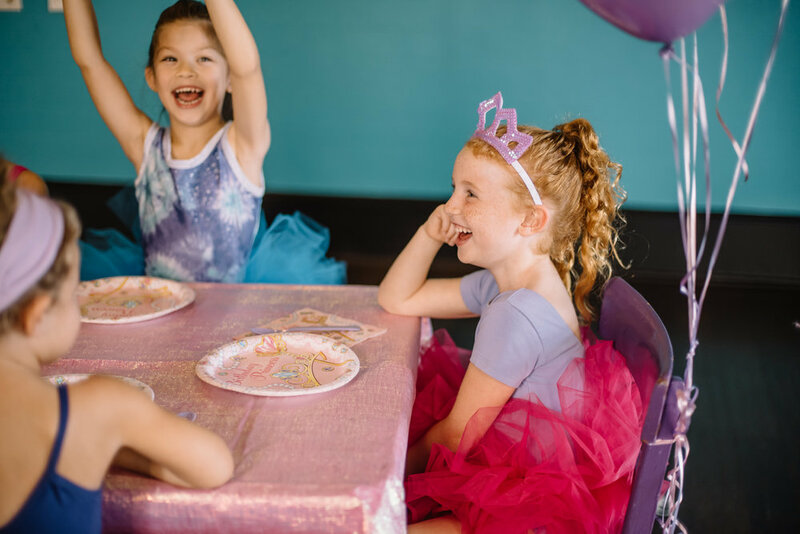 Our deluxe party package includes 1.5 hours of party fun including 45 minutes of dance instruction for 10 guests & the birthday child. Steps provides : set up/clean up, cake & gift table, seating, table cloth, mini water bottles or lemonade juice boxes, plates, napkins, plasticware, themed table centerpiece, birthday banner, balloon bouquet. (1 mylar, 4 latex), deluxe matching theme party favors. *all add-ons must be ordered 3 weeks prior to the party date, it is preferred that these are ordered at time of party booking. You can send any theme to us and we’ll customize your party for an additional $15. Past custom party themes have included: LOL Surprise!, JoJo Siwa, Paw Patrol, Disney Princess, Vamperina, Fancy Nancy, & Descendants!